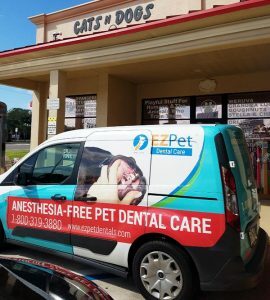 Cats n Dogs offers food and treats for kittens and puppies to senior cats and dogs and every age in between. 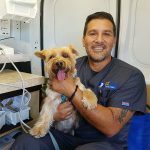 A balanced diet is what keeps your pet healthy along with regular veterinary wellness visits. Limited ingredient, freeze-dried and raw frozen diets are some of the more specialized foods always in stock. Did you know raw goats milk may help with food sensitivities, allergies or digestive issues? Superior quality food for finicky felines or picky pooches is available in cans, pouches and 2 to 40 pound bags of kibble. 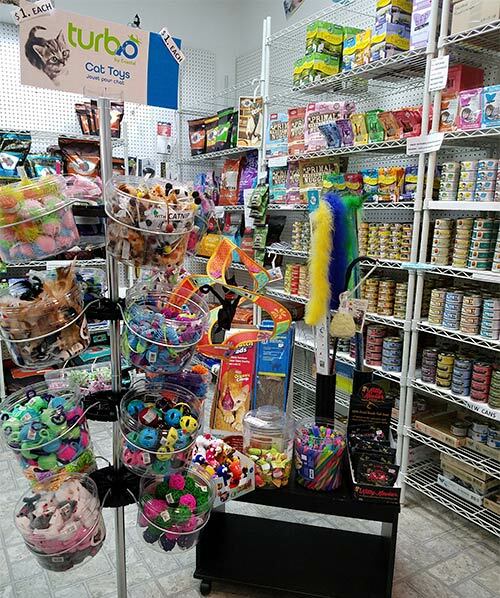 Many of the brands we have on the shelves offer sample bags your pet can try before you buy. Novel proteins? Quail, bison, rabbit, venison, kangaroo. Special orders? No problem. USA made treats – every size and shape including 1 ingredient, freeze dried, dehydrated, even made in Florida. Stop in for our daily sampling. Toys made in the USA by Westpaw, Goughnuts, From the Field and others. Stop fleas and ticks using all natural ingredients. Try tear free shampoos and conditioners without parabens to help heal and sooth many skin conditions. Fear of thunderstorms or car rides or separation anxiety may be managed with herbal remedies and other vet recommended supplements. Appointments Required, call (941) 627-4093 and pay $25 non-refundable deposit. Dental appointments start at 11am. 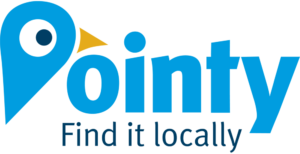 View all our popular products on POINTY.